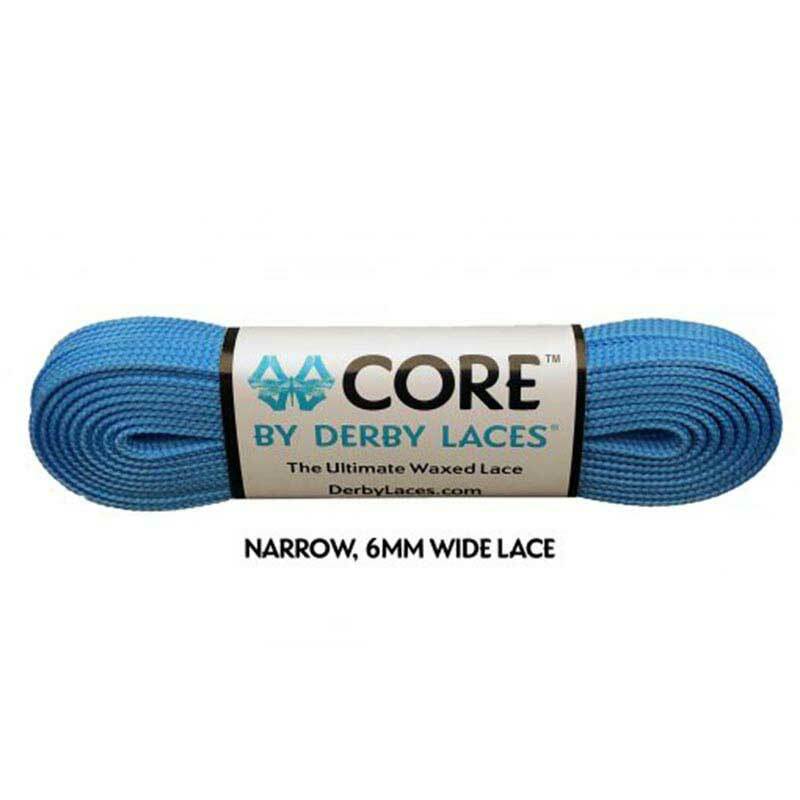 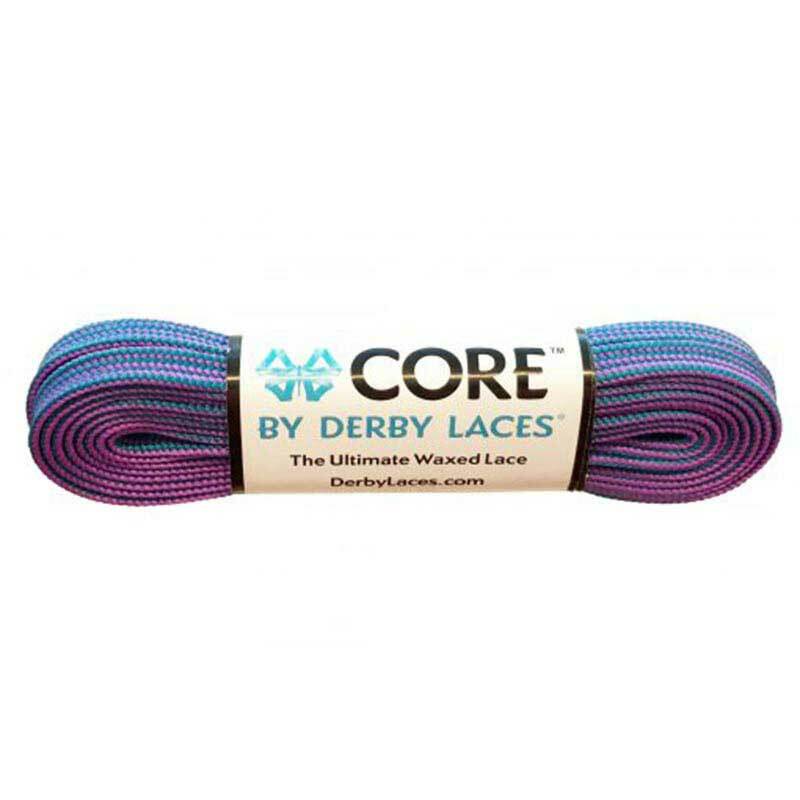 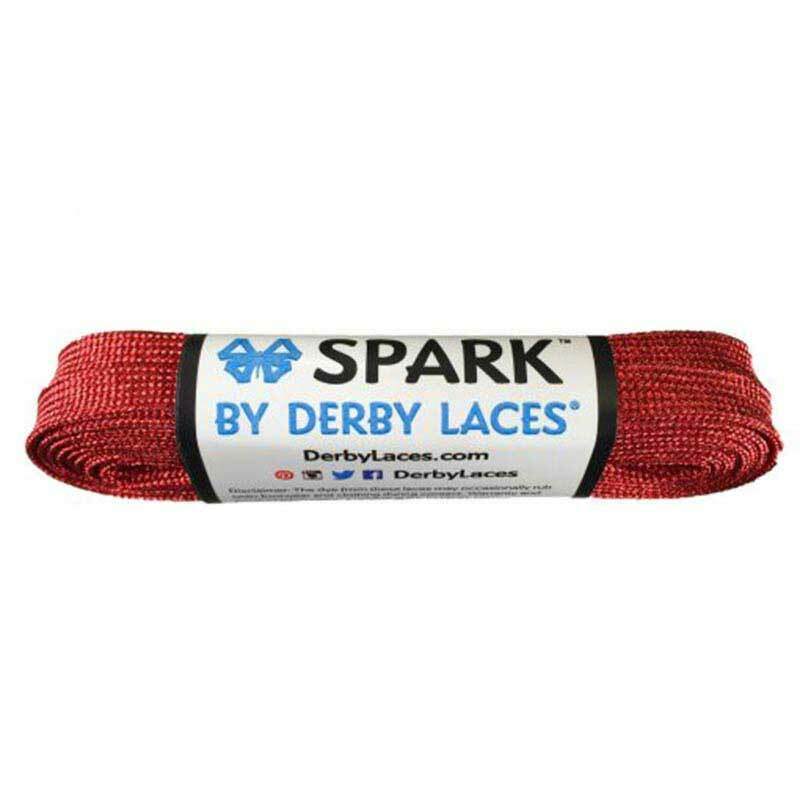 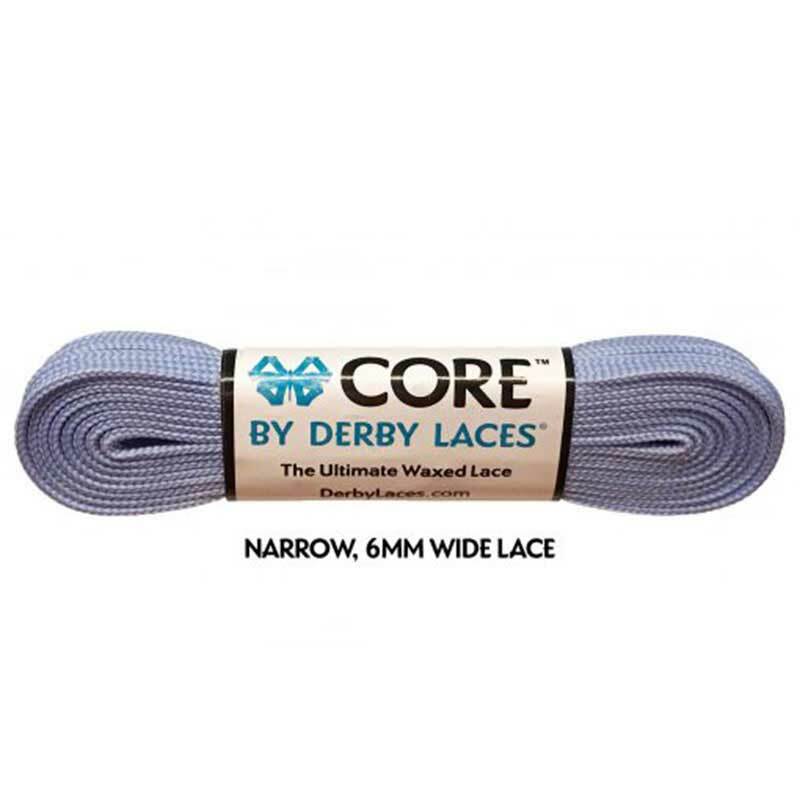 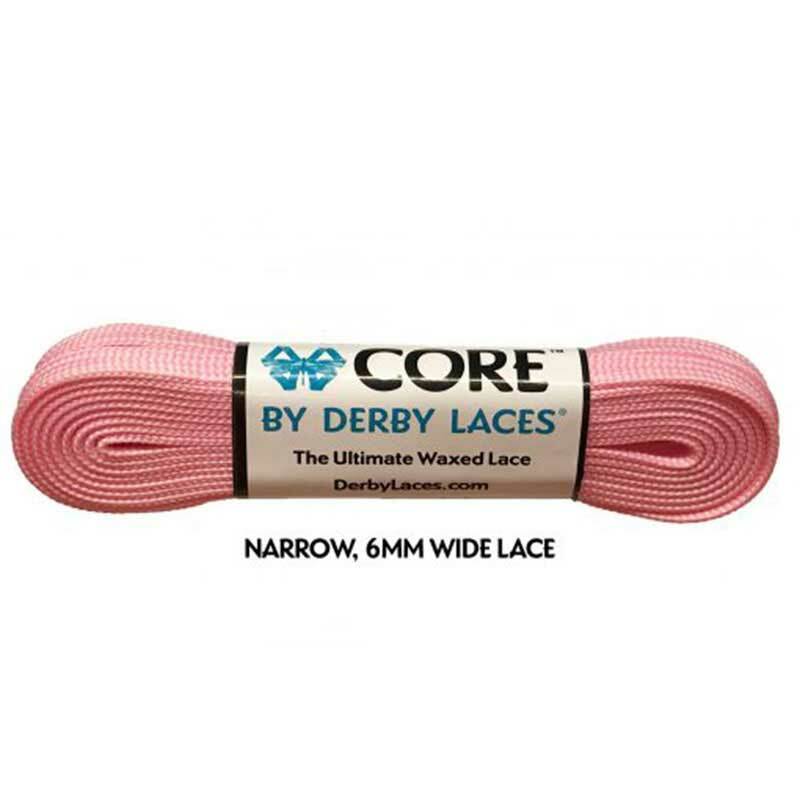 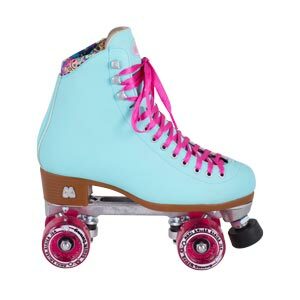 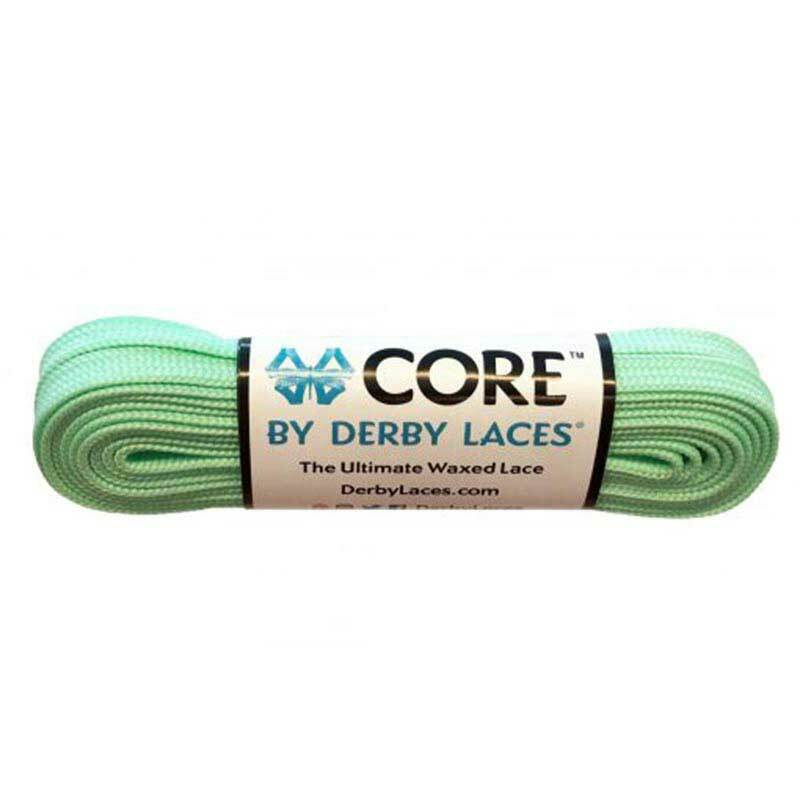 Super pretty laces that are durable and well made. 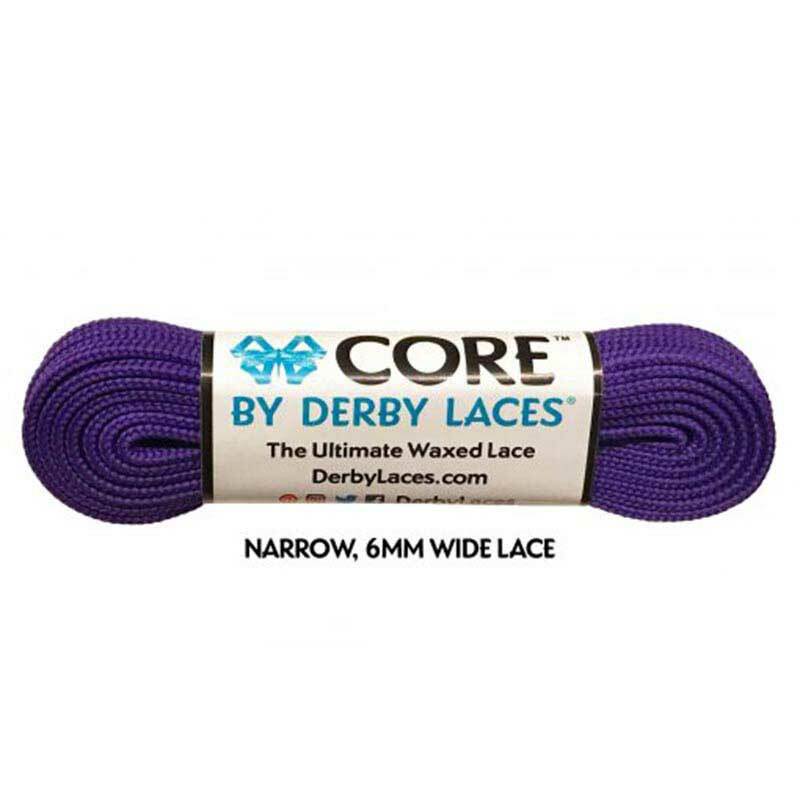 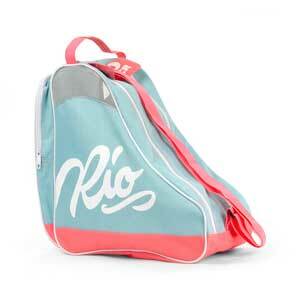 Available in 72" and 84"
Disclaimer: The dye from these laces may rub onto footwear and clothing during contact. 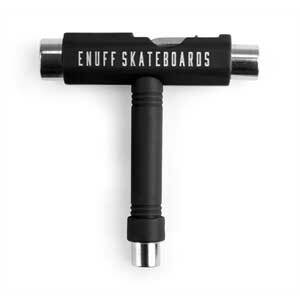 You assume all liability from use.